One of Marinwood’s favorite streets. Friendly neighborhood close to Marinwood Park, Comm.Center, Pool, Tennis & playgrounds. 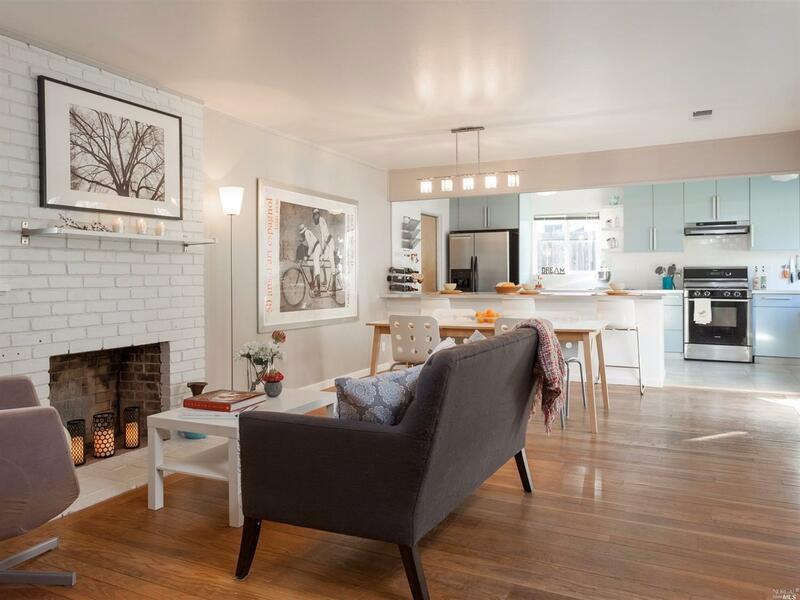 Charming one level Sherwood model w/double pane windows, hardwood floors and other upgrades. Separate den/office. Remodeled, IKEA kitchen w/gas range & stainless appliances. Kids and pets will love the extra large backyard blending into serene open space. Hiking and biking! Close to excellent Dixie Schools.